Our outstanding engineering talent has built a reputation for responsiveness by responding to our client’s needs in a prompt, timely and professional manner. RES thrives on finding solutions to difficult problems quickly and efficiently. 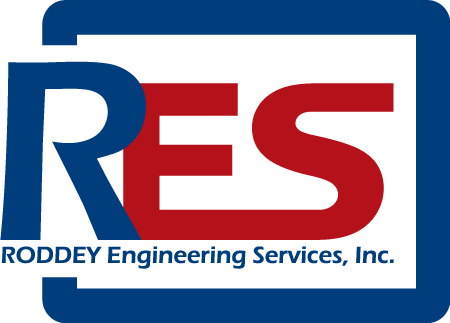 With our outstanding, versatile and experienced personnel, RES can provide you with a broad base of services to help identify key areas where improvements can be made in product quality, product quantity, product consistency and operating procedures. RES has a total service approach that incorporates experience and technology to provide clients with positive results year after year. Give us a challenge and evaluate us by our results. You will find that we more than measure up because of our dedication to EXCELLENCE IN ENGINEERING.